Let’s face it, we live in a world today that is OBSESSED and consumed by RESULTS. Never before in human history have our results been so micro-focused on and made so public so quickly. With cell phone cameras, mobile Internet access, You Tube, Facebook, Twitter and other rapidly emerging technologies people’s actions are recorded, publicized and robustly judged within a matter of mere minutes of an event…worldwide. WOW, talk about pressure! 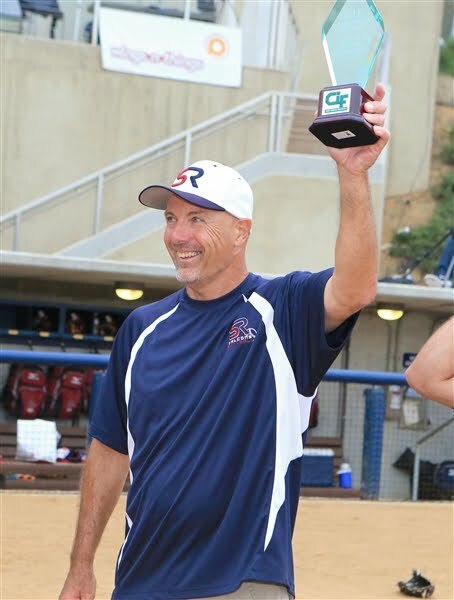 If you are a fastpitch softball player at the high school or travel level it is likely that your coach reports game statistics on MaxPreps.com or Game Changer, so the whole world can see your individual RESULTS, even college coaches. 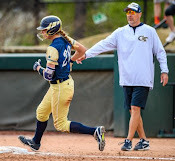 Softball, like baseball, has become a game driven by obscure statistics measuring things like On Base %, WHIP (walks + hits/inning pitched), RISP Average, Strikeout to Walk Ratio, Fielding %, ERA, Slugging %, Quality AB Ratio, and a few dozen more obscure ones. 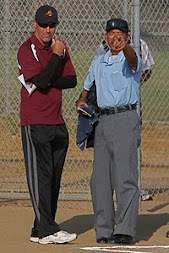 Over and above the keeping of statistics in fastpitch softball is the moment by moment scrutiny of players’ performances by their coaches and parents. 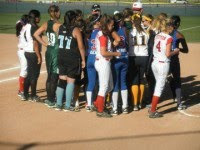 Fastpitch softball is a game of individual battles within the team game. 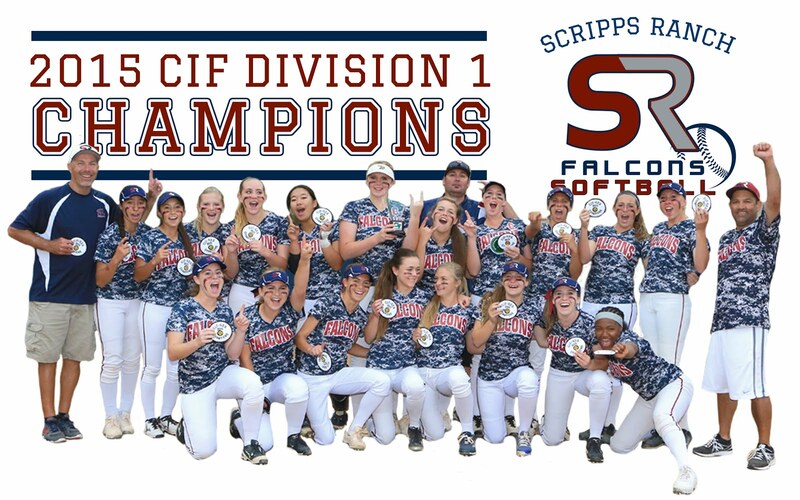 As a result each player will be judged on her individual performance over and above whatever her team does that day. 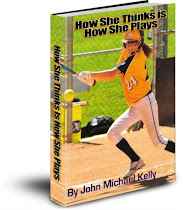 As we cover elsewhere in this book, a fastpitch softball player may have 6-10 plays per game that she will be judged on as good or bad, as a success or failure (more if your athlete is a pitcher). 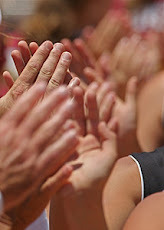 A coach, parent or player will absolutely keep score of the performance that day guaranteed. 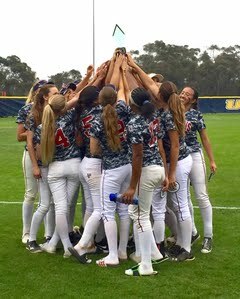 With this much scrutiny and pressure the KEY for your athlete’s developing a healthy and successful approach to playing the game of softball is in SHIFTING of her focus AWAY from the RESULTS or outcomes of her performance and, rather, focus on the PROCESS or effort involved in the event or action. 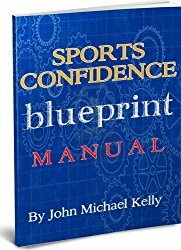 This is perhaps the single most important factor in producing confident, successful, happy athletes. 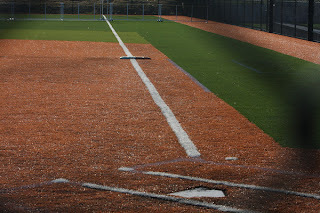 Get your athlete ready for the 2012 season! LET ME REPEAT THAT…focusing on an athlete’s RESULTS only is not only a bad idea, it’s a confidence killer that will do more to harm an athlete’s potential to become a consistent, peak performer and her love for the game that any other single factor! That being said, as a player, coach or parent, how do you make the shift away from results thinking to process thinking and why? Here’s the why: it is super important for an athlete to recognize the factors she has control over and those factors she does not have ANY control over. As you can see the player, coaches and parents could view the athlete’s effort as a failure or as a success. If the athlete views it as a failure a “negative” file is stored away in her brain for future use. However, if the athlete perceives the effort as a success a “positive” file is stored away in her brain for future use. Which one do you think will do more good to insure success in her future at bats, and which one may cause to sabotage your athlete’s future efforts? An athlete has total control of the effort she puts into her training and preparation for a game. 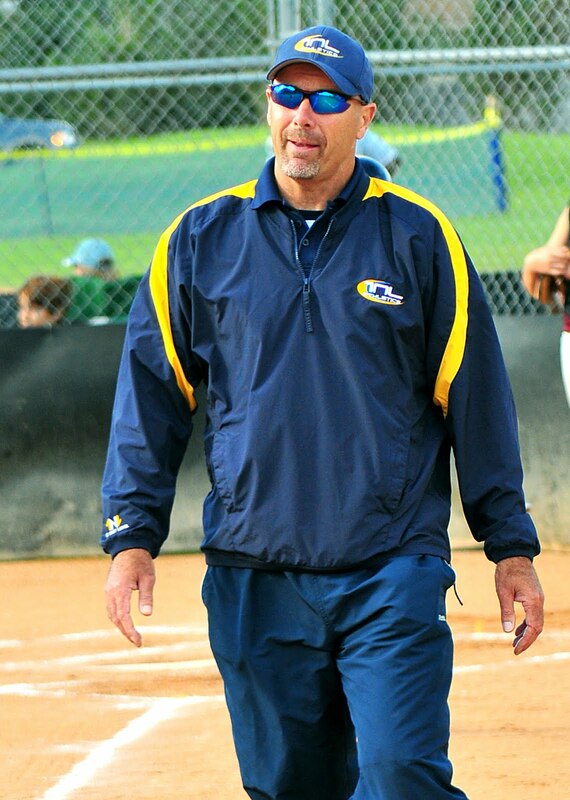 And because fastpitch softball is a game of ultra specific skills and mechanics within those skills it is the execution of these skills or PROCESSES that the athlete should be concerned with, not necessarily the results or outcome those processes produce. Why? Because an athlete has 100% CONTROL over the process and tasks necessary to get better as a player. Putting the focus on the process allows the athlete to use a game situation as an indicator or litmus test of how her skills process is progressing. It also allows her to frame each game as an opportunity to learn how to execute her skills (tasks) better. In short get your athlete (and yourself) to focus on her effort, her attitude and her mental focus…the factors she absolutely has control over, and let go of the rest! 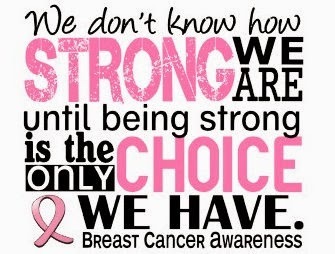 Neither you nor her can control the results so why focus on them? I guarantee you that she will get results commensurate with her effort, attitude and focus.